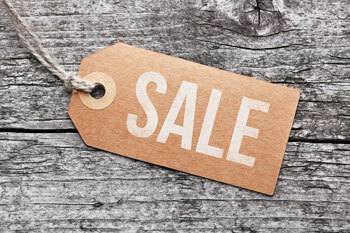 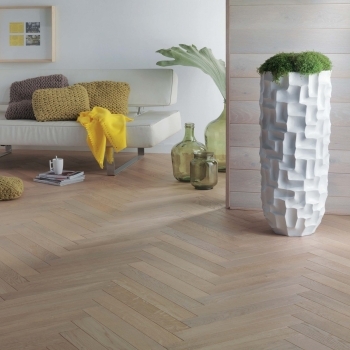 Woodland Flooring brings together sought after collections that encompasses the best of engineered wood flooring. 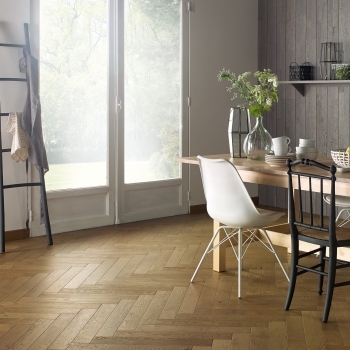 Our French Oak Classics collection, showcases some of the finest quality French oak floors available in todays market. 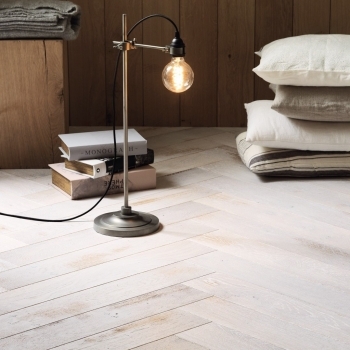 The Heritage collection displays unique handcrafted pre-aged, distressed and hand finished oak floors. 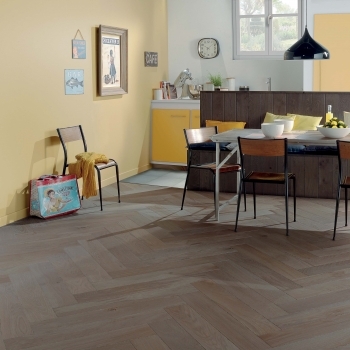 Robusta are individually selected heavy duty engineered wood floors for commercial and residential use.